A birthday occasion in Dubai? Wish someone a happy holiday with our adorable Birthday greeting card with colorful balloons! This amazing birthday pop up card is a perfect one! Its cover is light blue-colored, having a white shadow-figure of a splendid cake, burning candles and lucky balloons. Such décor makes the postal quite laconic, but stunning at the same time. Once it is opened, you may observe pastel white tone of the inner broadside with thin bright blue framing and a cluster of the same color stars. On one side there is a lovely orange box with a bunch of orange, blue, yellow and green balloons. Such composition undoubtedly inspires and shares good mood. Besides, there is a wonderful calligraphic inscription on one of the sides: Happy Birthday. Such design will not allow people you love to stay indifferent. There is a common knowledge that birthday card for receiver is like a souvenir to stay for a long time, reminding about special event. 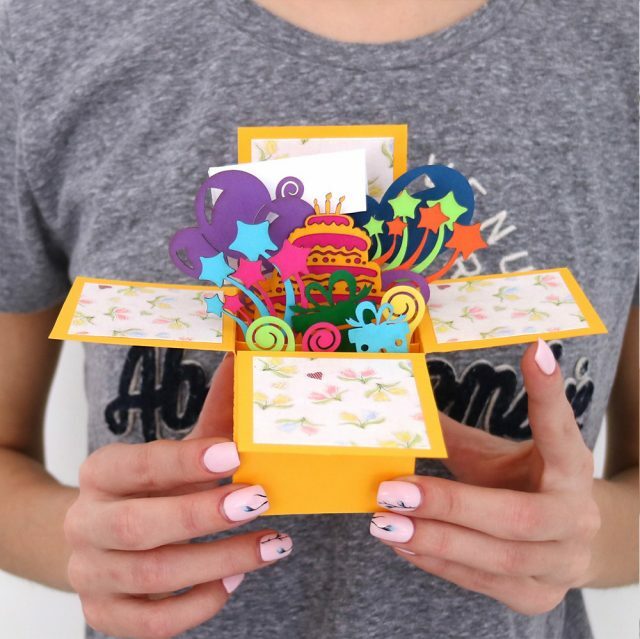 Our happy birthday papercraft pop-up 3d greeting card is one of the most thoughtful keepsakes you can gift someone. If you like holidays and celebrations, you are probably always in the search of something that can funk up them. It goes without saying that greeting card is undoubtedly the thing that beefs up any occasion. So, why not to variegate a common Birthday by presenting amazing and special cards for your family members, relatives or friends. 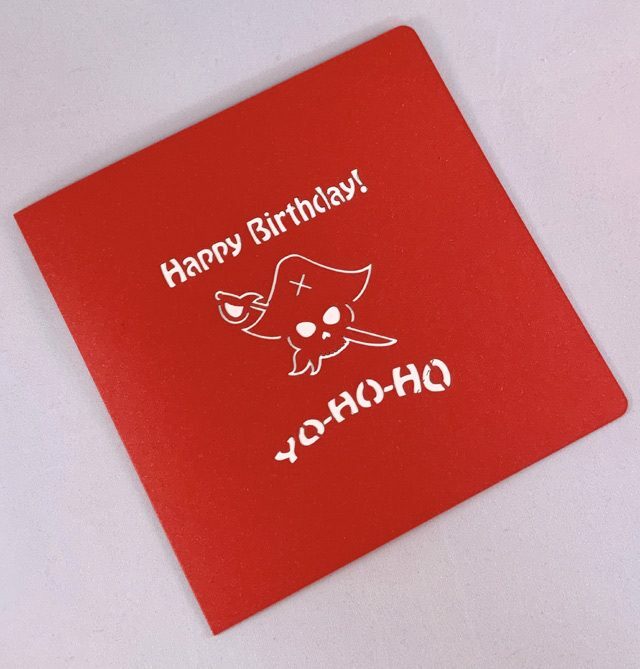 We are glad to present a complete range of various and unique happy birthday cards on Say.ae. There is no doubt that such cheap and easy gift will meet all the desires and impress the receiver. Once you have decided to buy our cards online on Say.ae, you should not worry about the details. We use special high-quality paper and environment-friendly materials. 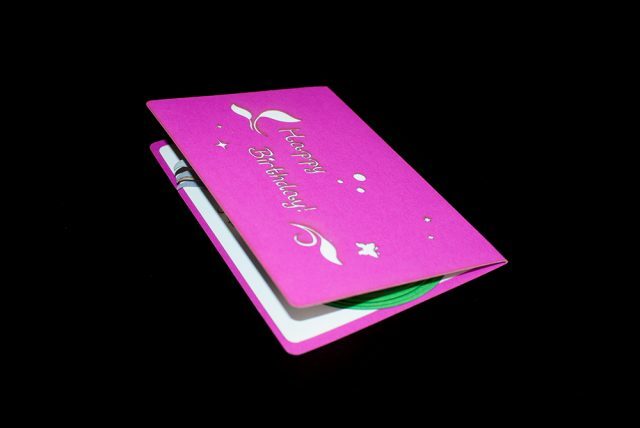 Pop up birthday card is qualitatively embellished and its printing is eco-friendly as well. Moreover, no worries about the delivery! Despite the fact that we are based in Dubai, the UAE, we send our production far and near, from Abu Dhabi to Peru! Our professional team provides fast and safe delivery, thus we assure you that your order will be dealt with promptly. All postals are packed in an envelope and poly bag, so there is no risk of being damaged during the conveyance. 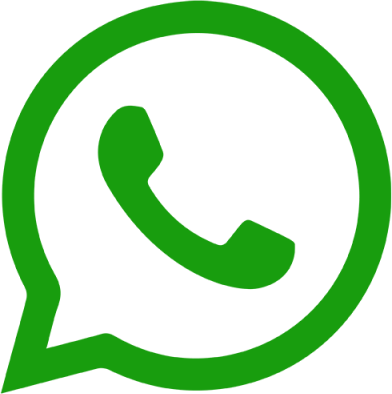 Moreover, we are ready to meet our clients’ needs. 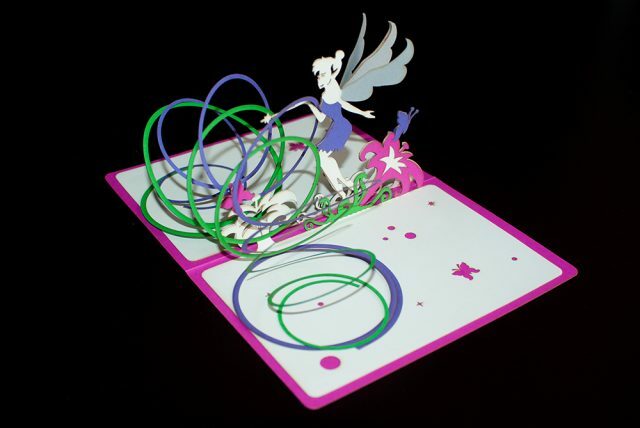 If you want to have a card, made according your taste and design – we are ready to customize it! Choose the pattern, fill it with the content you like and we will do our best in order to fulfil your aspirations. 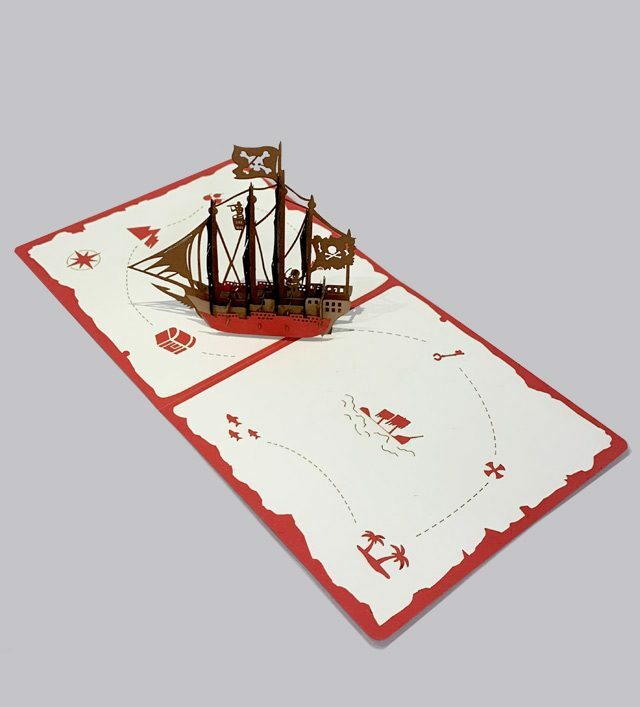 Besides, if you need a big number of cards – our wholesale is for you! Just check the details on Say.ae and reap benefits.